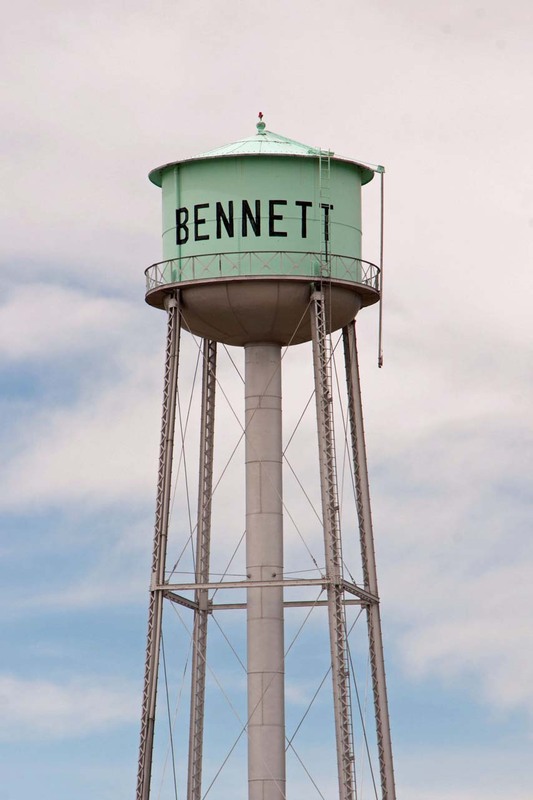 Bennett is located about 20 miles east of the Denver Metro area and was incorporated in 1929. Although many of its 2500 residents work in the Metro Area, surrounding farmland produces abundant quantities of wheat, corn and sunflower seeds. The “Bennet” brothers homesteaded Bennett in 1862 with the first Post Office established in 1877. Some years later, the name was "Americanized," and spelled Bennett. Its prominent water tower is the oldest operating tower in the USA. With the opening by the Kroger Company of a large "King Soopers" grocery in 2007, the area begins to establish itself as a regional shopping center, attracting consumers from as far away as Kansas. 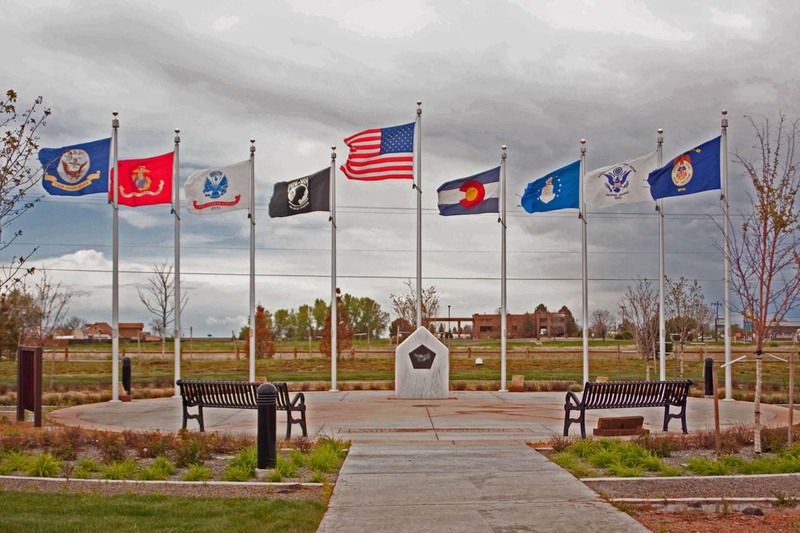 Recently a Regional and a Military Memorial Park has been opened in Bennett. 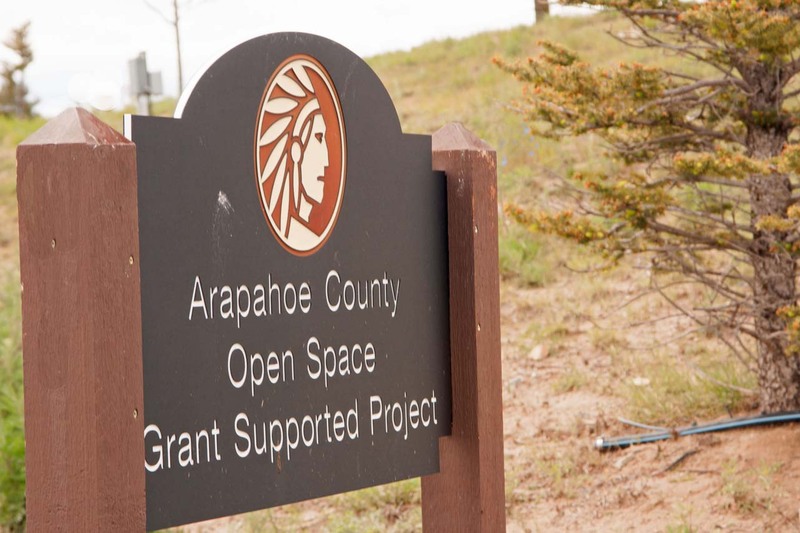 A 300 acre mixed use "Bennett Crossing" development was given preliminary approval by the Town, in September 2015. At its planned 2030 build out, it will contain approximately 1500 residents, as well as many commercial and retail establishments. Its Fall Festival, Bennett Days, attracts 2000 visitors and occurs the weekend after Labor Day.